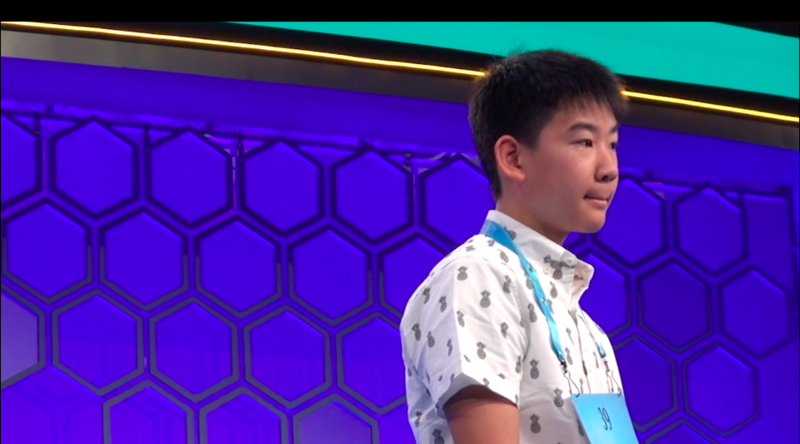 NATIONAL HARBOR, Md.—Two 13-year-olds represented San Diego at the Scripps National Spelling Bee this week, and both Kevin Luo and Karen Sun made it through the third round on Wednesday morning. For Sun, the bee represented a life-long journey of learning English, after immigrating from China with her parents to the U.S. in kindergarten. And for Luo, this year’s bee marked his first year of competing in spelling bees. Both Sun and Luo were eliminated by Wednesday night, before the fourth round on Thursday.